With tradition and pride, the centuries-old values ​​of the inhabitants of the Great Walser Valley are reflected in their cheeses. The "Sennen", the knowledge of cheese making, is part of this tradition and passed down from generation to generation. 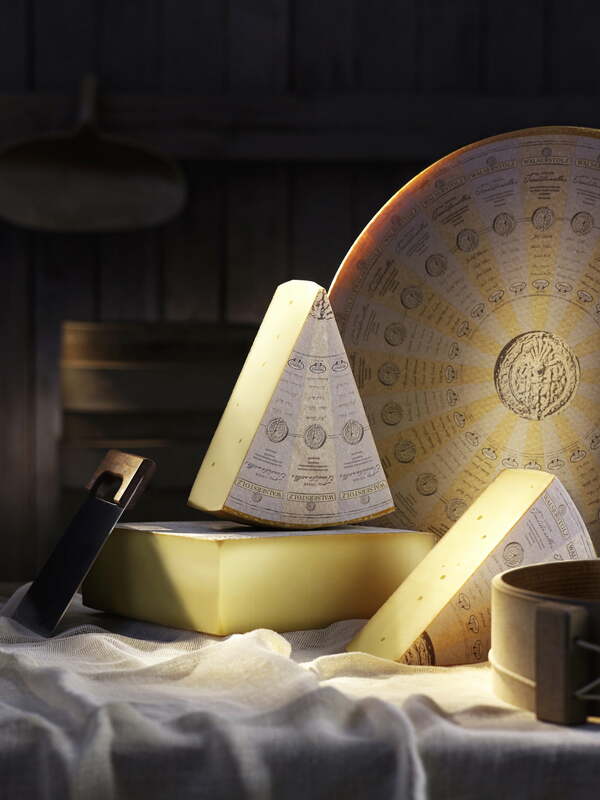 Besides the good hay and knowledge of the cheese makers, the maturation plays a major role in the flavor. In Austria the Walserstolz cheese is manufactured with love and know-how by the master cheese maker and his team. Matured for at least eight months, it tastes aromatic and balanced, and is a classic among Walserstolz products. Großwalsertaler Bergkäse Walserstolz "Our Organic Cheese"
Großwalsertaler Bergkäse Walserstolz "Our Spicy Cheese"